Japanese knotweed is a concern to our clients when dealing with dilapidations and investing in property: it’s important that its presence is identified due to the potential damage it can cause from rhizomes (roots) penetrating masonry, foundations and paving and the potentially high cost of remedial works. On top of the well known financial imperative, there is a further legal aspect which has recently come to light. The Wildlife and Countryside Act 1981 and the Environmental Protection Act 1990 remain the overarching legislation that control the growth and correct disposal of Japanese Knotweed in the UK; with the Wildlife and Natural Environment (Northern Ireland) Act 2011 and the Wildlife and Natural Environment (Scotland) Act 2012 applicable to the respective regions, alongside the relevant disposal regulations. However, the Anti-Social Behaviour, Crime and Policing Act 2014 introduces a further facet to what can become a problematic issue. A recent prosecution case by Bristol County Council demonstrates that local authorities are using the legislation available to them, taking action against those who fail to control invasive plants on their land. Under the Act, local authorities can serve a Community Protection Notice (CPN) on individuals or bodies acting in a way that has a detrimental effect on quality of life of those in the local area. Bristol County Council subsequently fined MB Estates Ltd £18,000 for failing to control the weed’s growth. So landlords, tenants and professional advisers beware. 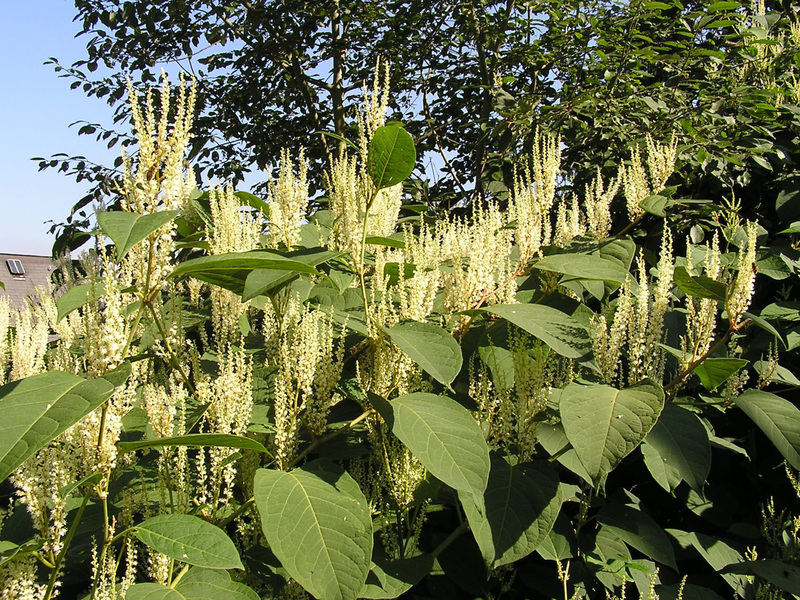 It is important for property professionals and clients to be aware of the risks associated with Japanese Knotweed and that lease obligations relating to its presence and recovery of costs are carefully considered. Leases tend not to cover invasive species very well and linking its presence, and an obligation to remove, to a breach of covenant can be difficult. For further information and advice specific to your property, please get in touch with Jay Ridings, Associate at TFT.